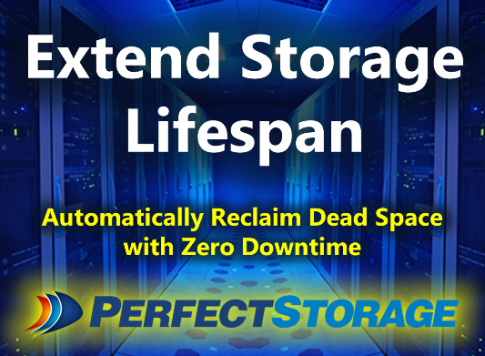 Optimize disk performance while extending HDD and SSD lifespan. Improve PC, server and virtualized system performance: increase speed, reduce latency and improve productivity. Restore unbootable, corrupt systems in an instant. Restore PC stability by updating outdated device drivers. Speed up Windows performance and boot time by fixing errors. PerfectDisk reduces total IOPs by 15-40% and reduces disk latency up to 80%. The source of these problems is the fragmentation behavior of the virtualized Windows guests. VMware recommends defragmenting guest file systems as a way to improve disk I/O performance.